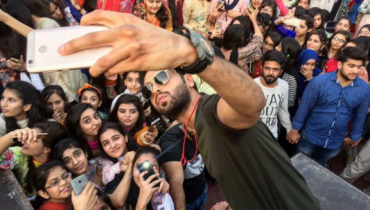 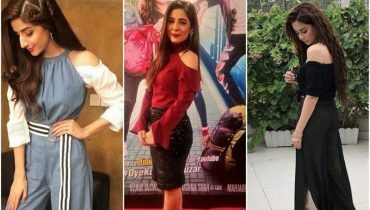 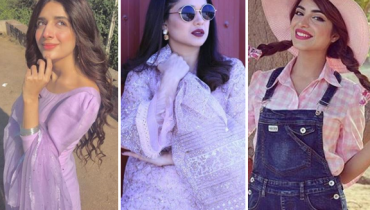 Na Maloom Afraad 2 Team’s Pictures from Gujranwala Promotions! 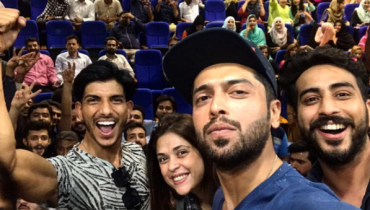 Na Maloom Afraad 2 Team in Lahore for Promtions! 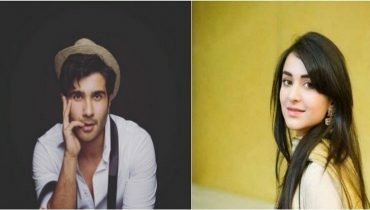 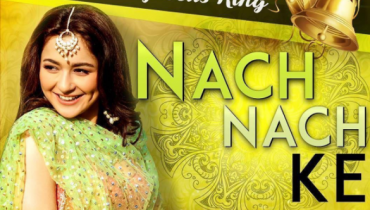 Promo of Na Maloom Afraad 2 Song ‘Nach Nach Ke’! 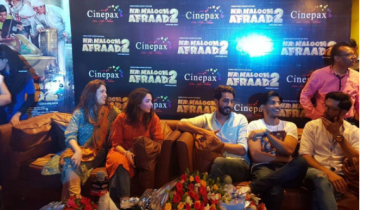 Team of Na Maloom Afraad 2 in Faisalabad! 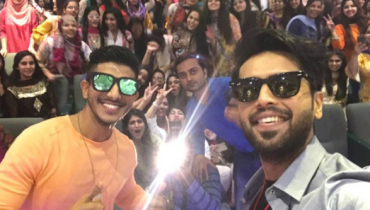 Na Maloom Afraad 2 Team in Bahaduddin Zakaria University Multan! 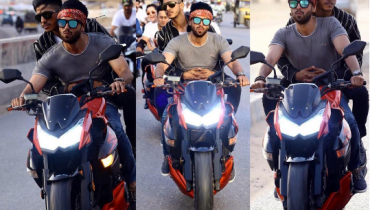 Na Maloom Afraad 2 Bikers Rocking the Roads! 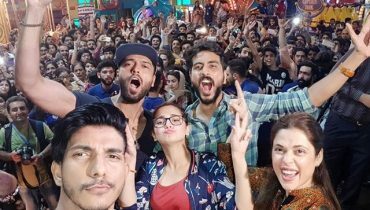 Team of Na Maloom Afraad 2 Celebrating 70th Independence Day! 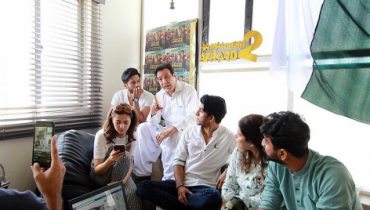 Team of Na Maloom Afraad 2 in Hyderabad for Promotions! 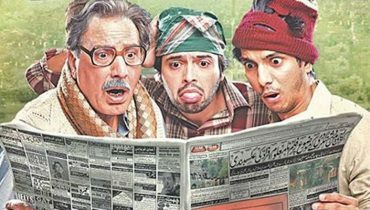 Team of Comedy-thriller Film Na Maloom Afraad 2 is heading towards Hyderabad!